Goose Island brewpub may be looking for new digs. It appears to be last call for a Lincoln Park watering hole. 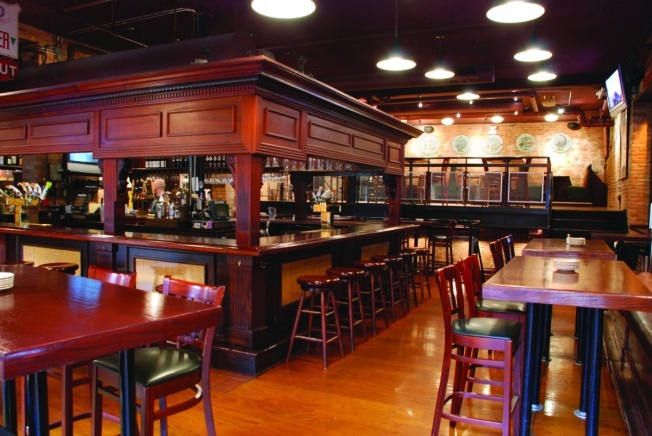 According to Chicago Real Estate Daily, lease negotiations have broken down between Goose Island brewpub and its landlord, CRM Properties Group Ltd., which will likely lead to the closure of the restaurant and bar. The 12,500-square-foot business is celebrating its 25th anniversary at its 1800 N. Clybourn Ave. location. CRM is considering leasing the space to another restaurant or breaking it up into several smaller retailers.